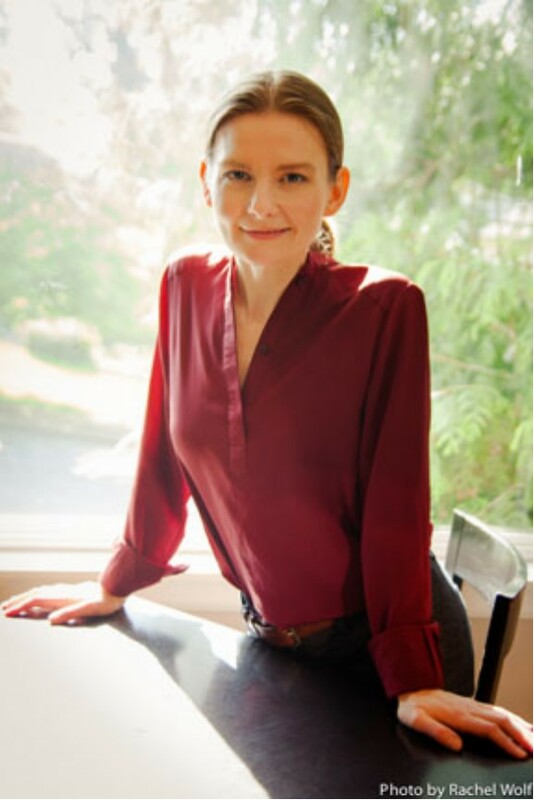 Certified photography & art appraiser Jennifer L. Stoots, AAA, is accredited by the Appraisers Association of America and specializes in contemporary art, Northwest art, photographs & photographic archives. Of all of the appraisers I’ve worked with in documenting charitable gifts of artwork, your work product was the most complete and professional, with all of the information required for a valid deduction. Jennifer L. Stoots, AAA, is proud to be on the Resource Council for Oregon Volunteer Lawyers for the Arts. for purposes of Insurance, Donations (IRS), Collector and Artist Estates (IRS), Divorce & Dissolution, Damage or Loss, and Collateral Loans. Jennifer L. Stoots, AAA, has been working in the museum and gallery industry for 25 years, in the photography marketplace for 21 years, and has been appraising documentary & fine art photographs, photographic archives, and contemporary art for shy of 17 years. Her knowledge of the photography market is particularly extensive and is augmented by 21 years working in the Northwest and contemporary art markets. For artworks outside of her areas of speciality, Stoots has a cadre of colleagues who are available for the valuation of artwork and collectibles in areas of Modern & Contemporary European art, Old Master & Modern prints, early American painting, Contemporary Chinese art, and Native American art, among others. In addition to her art appraisal work, Stoots helps photographers navigate the fine art photography market and provides guidance and strategy with regards to planning their artistic legacy. 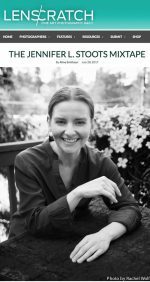 In recent years, she has written articles about the process of valuation and the importance of legacy planning for ASMP and the American Photography Archive Group’s 2017 publication The Photo Archive Handbook. Stoots is also a photo historian and has an ongoing series dedicated to photography history on social media.